Wanted: Reporters & Feature Writers- for Gaian Times eco-spiritual Magazine | QuantumPhoenix.net – Esoterica, Paganism & Ritual Magic. 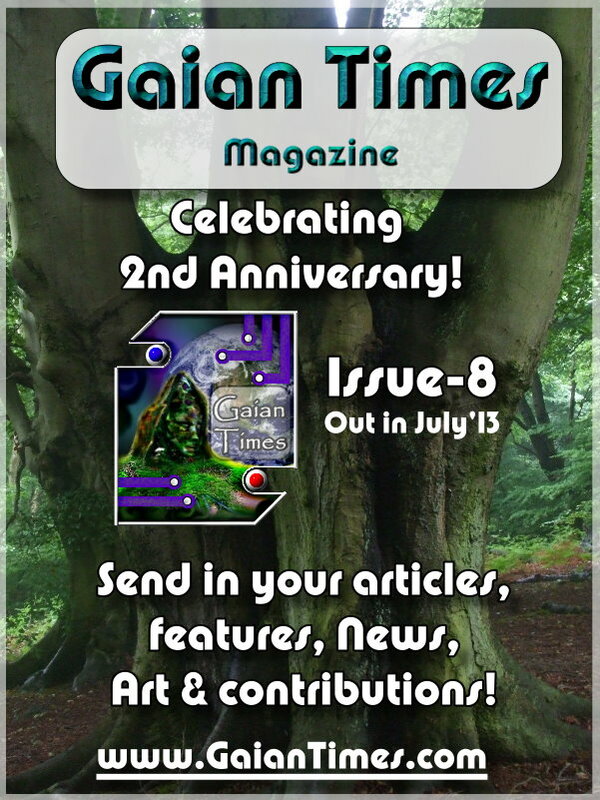 Gaian Times Magazine – 2nd anniversary – issue 8 – Contribute! Are you a feature writer? An Artist? 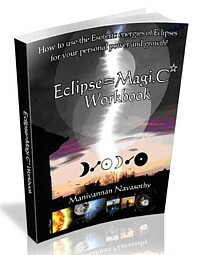 Aspiring author? One who likes to write about what’s going on (news) in your groups & communities? Well, if you are looking for an outlet to show your creative and writing skills.. why not contribute to Gaian Times Magazine? Gaia is an Earth Goddess, and in this modern age of eco and environmental concerns, we thought our magazine should be named after Gaia. So Gaian Times was born.. It was registered in February 20111 as a not-for-profit company in England & Wales (yes, with the Government, and GT is bound by legal Objectives. Take a look at GT aims & formal Objectives here.. at GT website. The first FREE online magazine was published on 21st June 2011. So this June, we are marking GT’s 2nd anniversary! The next issue (#8 is due in July’13) will celebrate the 2nd anniversary. We’re now inviting YOU.. the readers and supporters.. and interested people.. to contribute various features for the Magazine. ** NEWS write-ups (100 words upwards) – These can be published every 3 months. But you can also `like’ the GT facebook page, and then contribute NEWS items every few days..! ** Feature articles – 500 words to 1500 words. 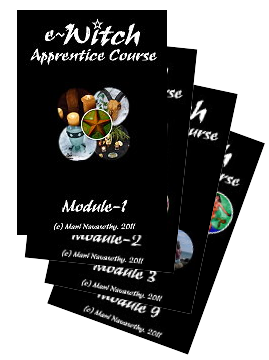 Write about any esoteric, ecological,sciences, social or spiritual topics of your choosing. (might be best to check with Editor first though). Gaian Times is about exploring the present and looking forward to the future of our world.. or even building the future we want it to be.. So pioneering, thought-provoking feature articles are always welcome! ** Art works & Photos – of an eco-spiritual nature. (Send these by e-mail as jpeg / gif/png format please and ensure file size is no bigger than 200 MB (most internet e-mail providers will block larger file transmission anyway..and it will clog up your e-mail first). ** Poetry – fitting in with GT themes ! ** Start a Column– we already have many regular columns.. astrology, esoterica, psychology & Counselling.. (staring a few news ones in #8) If you can provide regular write-ups, why not propose a new column of your own.. at Gaian Times Magazine? (we can also put it in our facebook page). Well, those are just some ideas.. Best thing is to visit the Magazine site..and explore the latest magazine, look at past ones, and their themes / topics…to get a feel of it.